A huge school of small bones approached and Amund and I celebrate the trips first double hookup. Of course, the fish didn't make it easy by constantly zigzagging and crossing our lines. 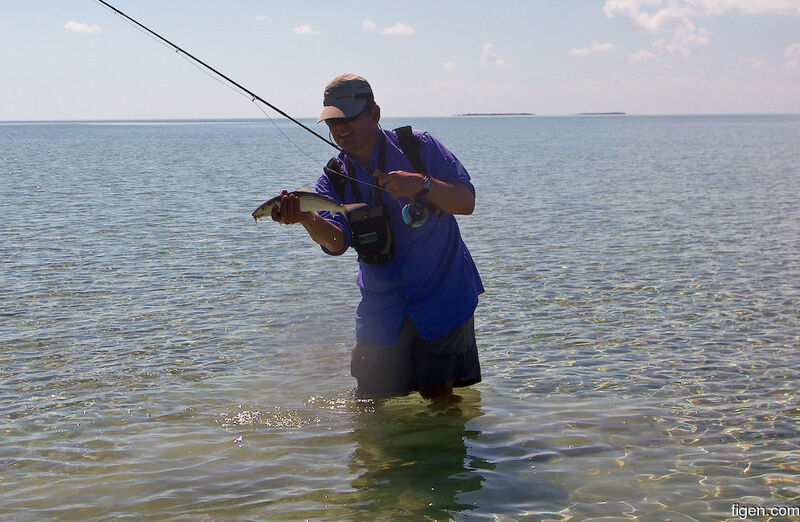 Amund's bonefish put up quite the fight, far greater than its size would suggest.